I know I revealed Eleanor’s room, but I just cannot seem to stop adding to it. 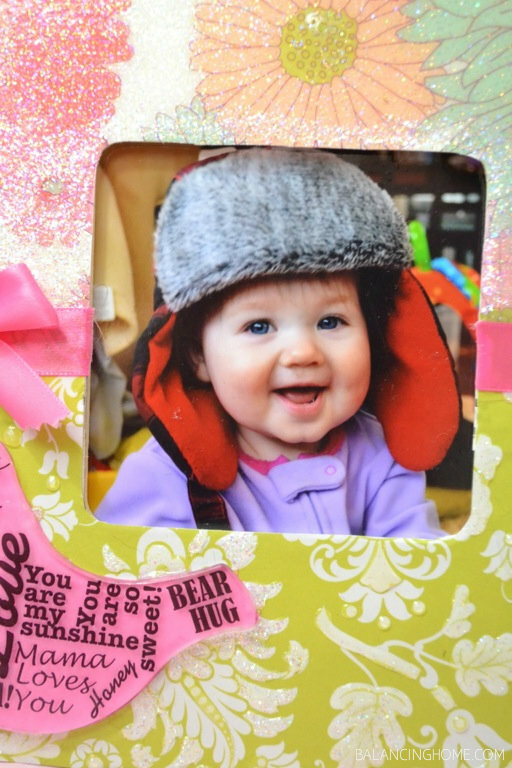 Today’s project is a fun little frame I made for her room using a bunch of new Mod Podge Products (<—CLICK HERE TO LEARN MORE ABOUT THESE FUN PRODUCTS). I am going to break this project down into two parts. The first part will be the podgeable and the second part the frame. First off, I have never worked with rub-on-transfers before. I really like them. 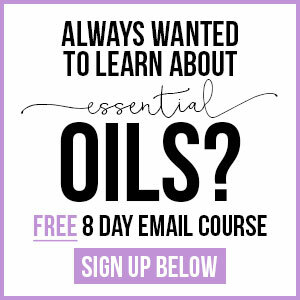 They are easy to use and fun. I even kind of managed some of our “subway” art with them. 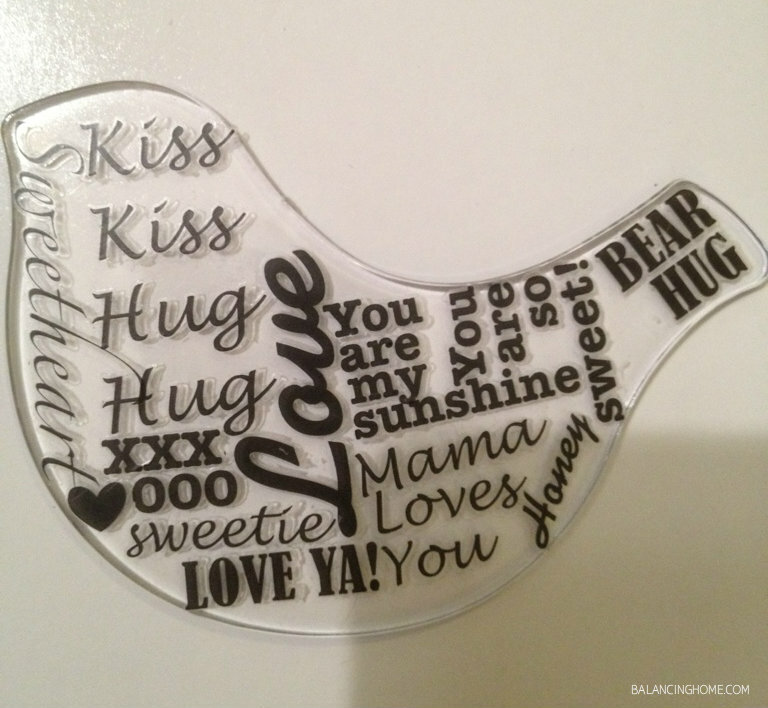 Choose a phrase/word and position it where you want it. 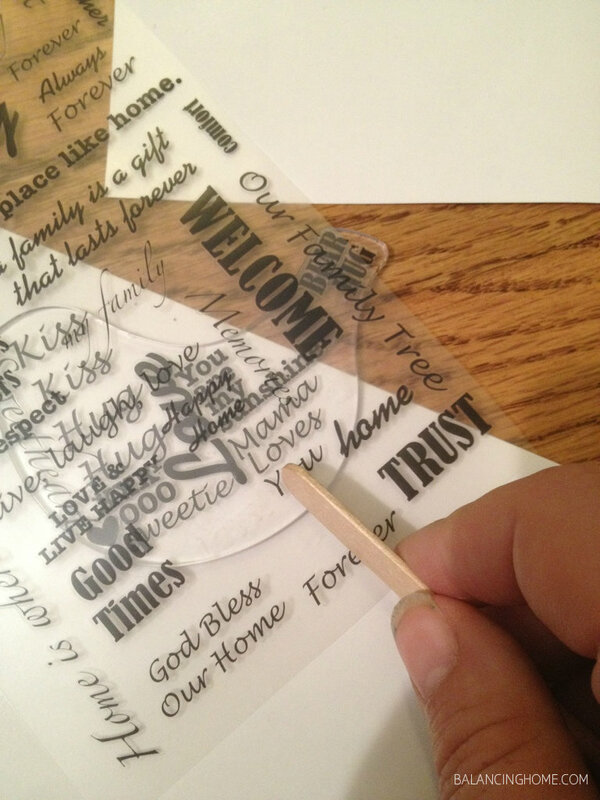 Rub over the phrase/word with the included stick and peel back. Voila! 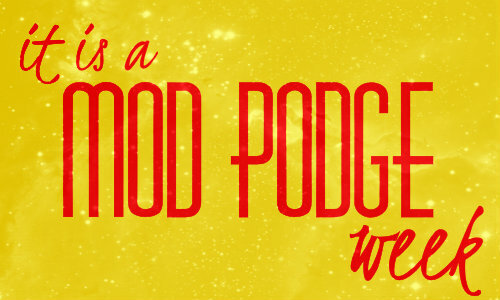 Rub your words on the front of your podgeable. 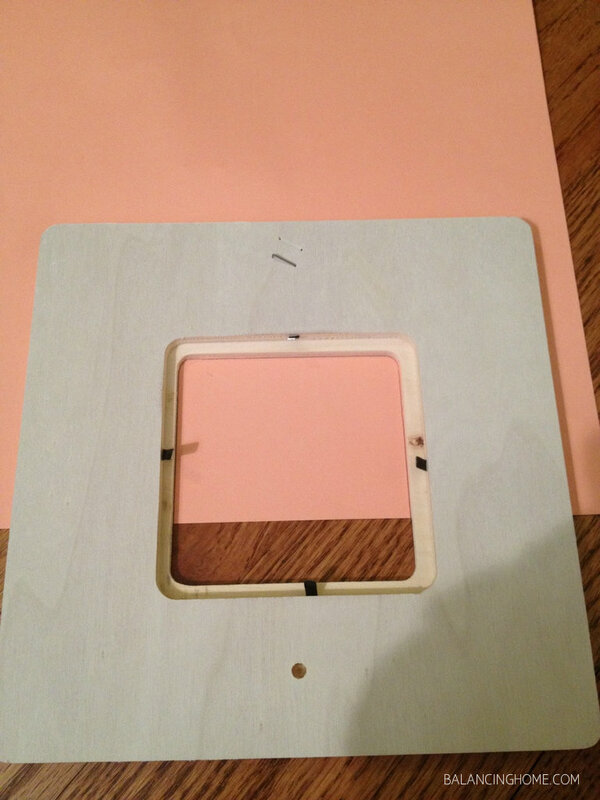 Next, trace the shape and cut out a piece of paper to act as the backing of the podgeable. 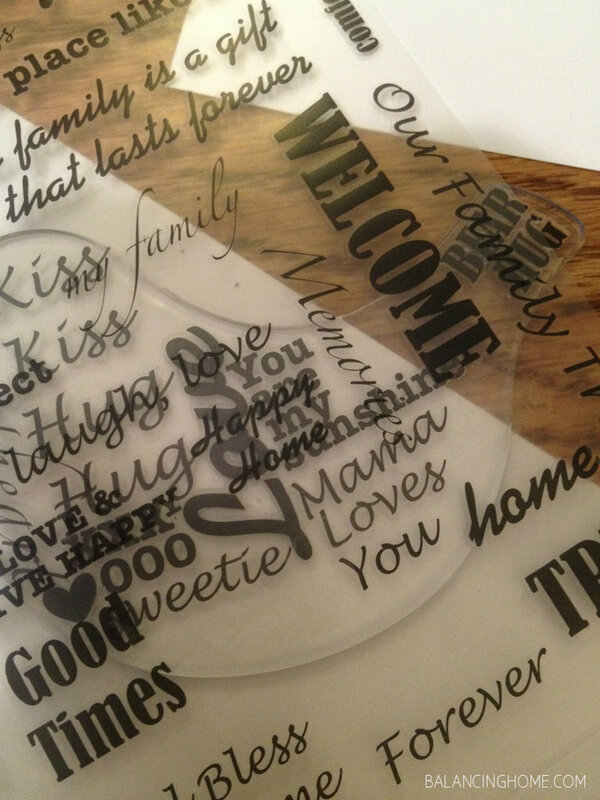 Apply Mod Podge to the paper and then adhere the paper to the back of the acrylic shape. Next up is the frame. 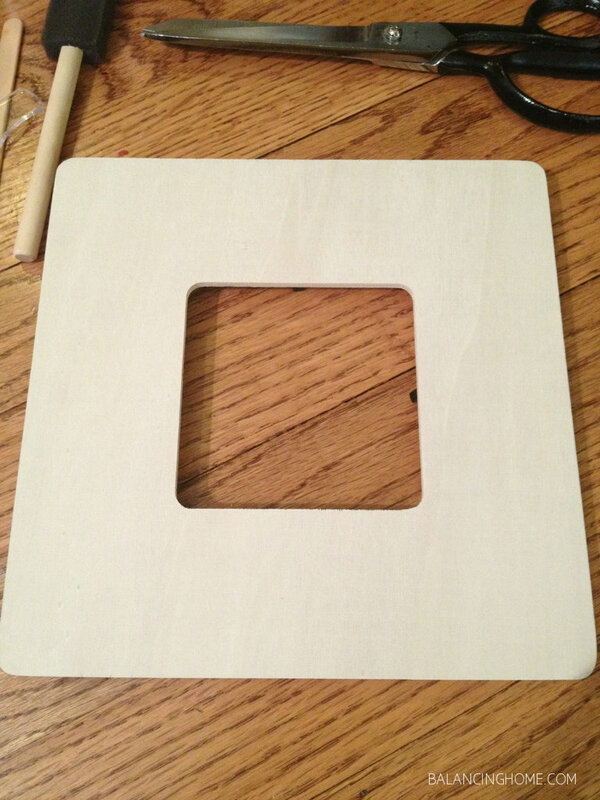 A very plain Jane frame (No offense to anyone named Jane). 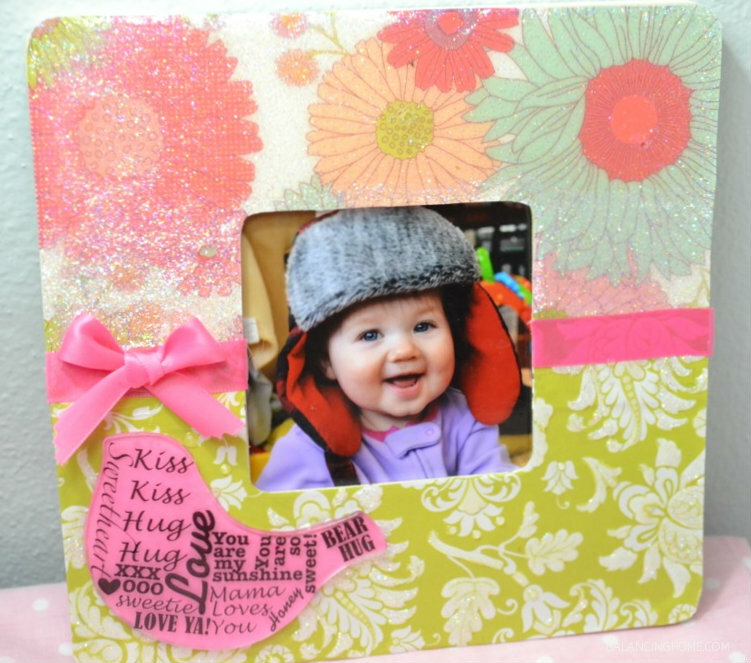 Flip the frame over and place it on decorative paper. 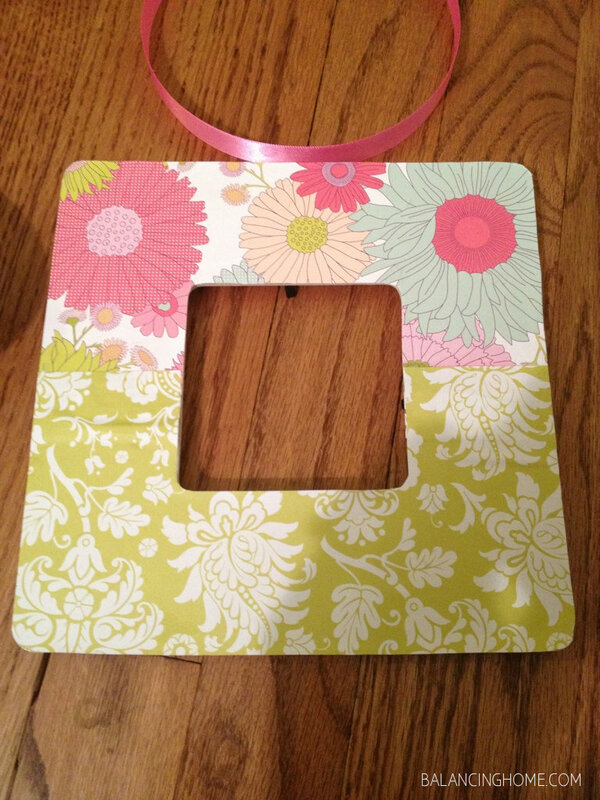 Trace around the frame to get a template. I repeated this twice, since I used two different paper patterns. 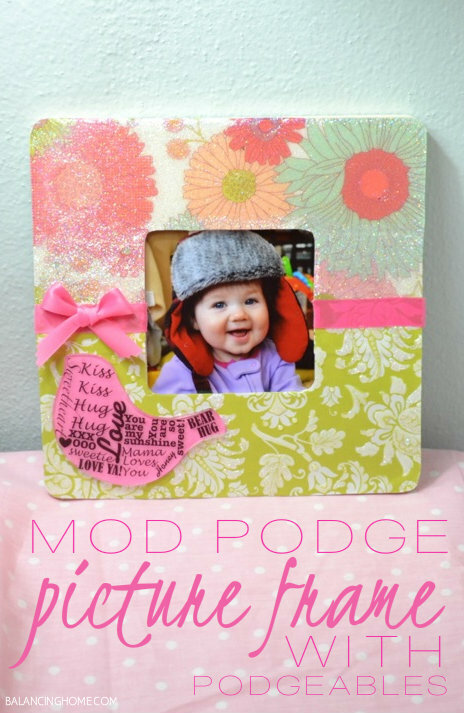 Once your paper is cut out, adhere it to the frame using Mod Podge. 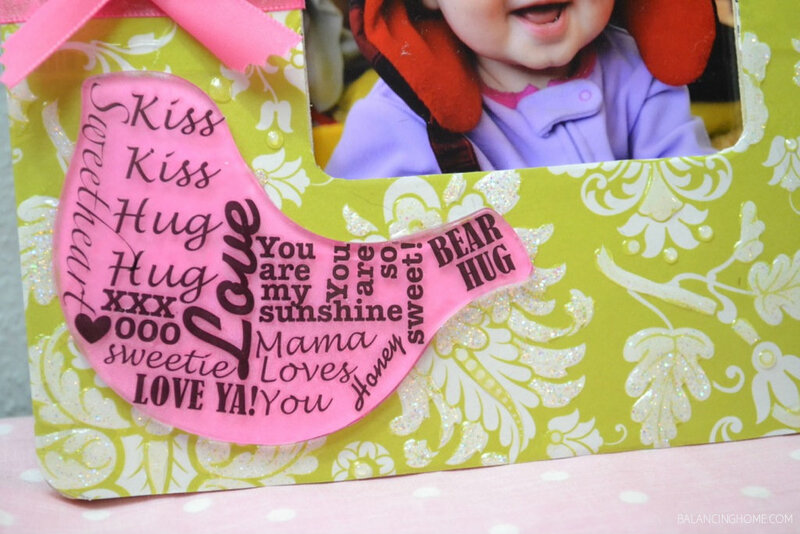 Add ribbon along the seem using the Mod Podge glue. 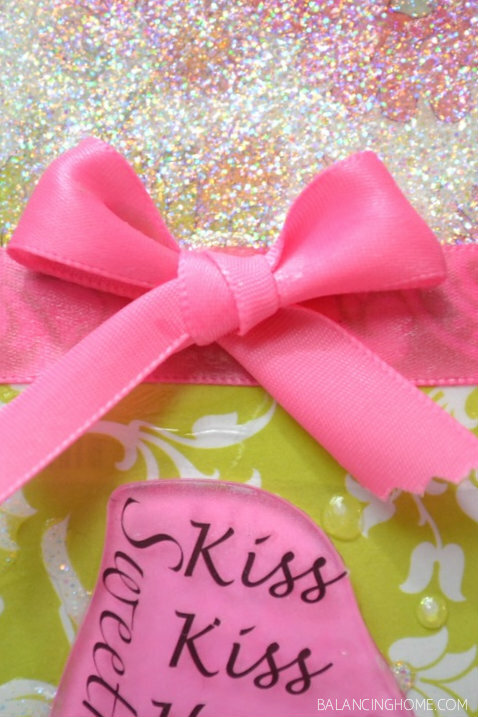 You can tie a cute little bow as well and adhere it the same way. 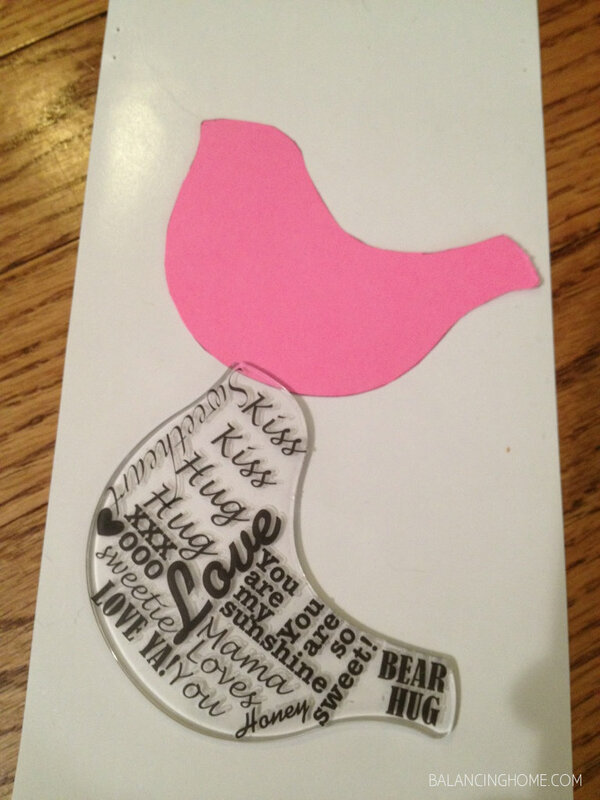 Lastly, adhere the acrylic bird using the same Mod Podge glue. Now it is time to have fun with Dimensional Magic. I covered the ENTIRE top half with dimensional magic. ALL OF IT! 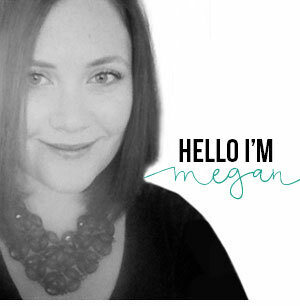 It was sparkly and fun and I couldn’t stop myself. So it should come as no surprise that I went ahead and highlighted some of the pattern on the bottom half with Dimensional Magic too. Use dimensional magic however you see fit, but WARNING it is addicting. Obviously I had to pop in an adorable picture of Eleanor. Obviously. 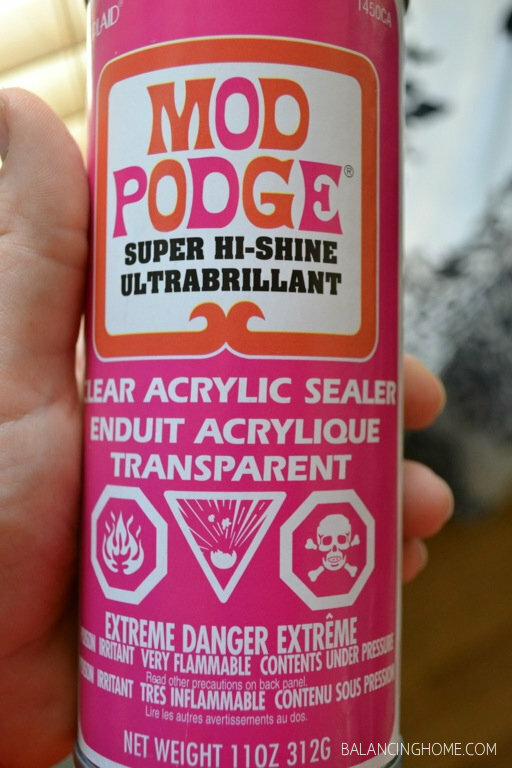 Then all that is left to do is a quick spray of Mod Podge Clear Acrylic Sealer. 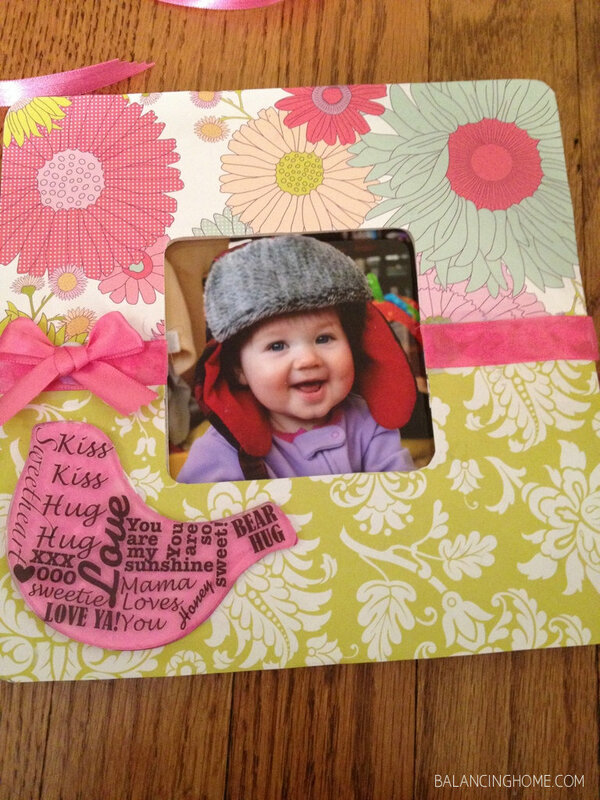 Now I have a beautiful frame, with beautiful words holding my beautiful girl! Just another little handmade touch from momma to make her room super special. 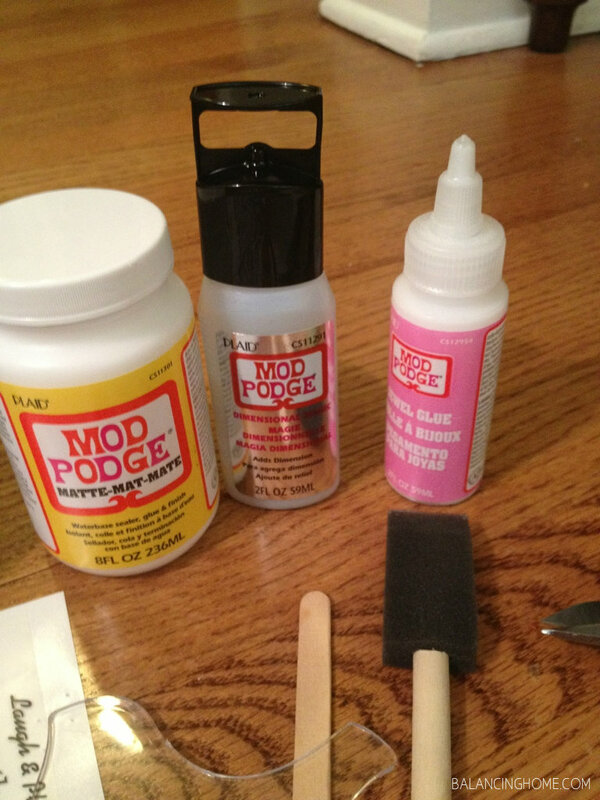 Anyone else have a love affair with Mod Podge? You can always get more inspiration by vising Plaid’s website, following them on Facebook, Twitter, or Pinterest.